Fathers have this unexplainable ability to melt our hearts one minute, and drive us crazy the next. 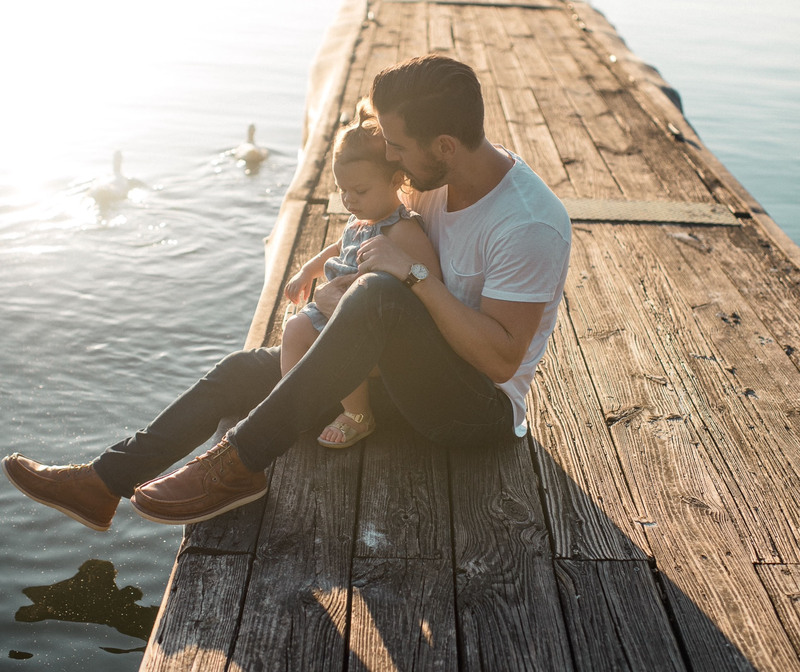 Whether guiding us through difficult life moments or indulging in their favorite pastime, toilet humor, ultimately this endearing dichotomy is what makes a father’s love so unique, and our relationship with them so instrumental. Being a dad, and being loved by a dad are some of life’s greatest gifts. They’re our teacher, counselor, coach, disciplinarian, protector and more all rolled into one. With that many job roles, funny, heartwarming, and heart wrenching moments come with the territory. And to perfectly illustrate fatherhood, we’ve compiled the following quotes that are sure to make you smile, laugh, cry, or all the above. Enjoy and Happy Father’s Day! “You don’t raise heroes, you raise sons. And if you treat them like sons, they’ll turn out to be heroes, even if it’s just in your own eyes.” – Walter M. Schirra Jr.